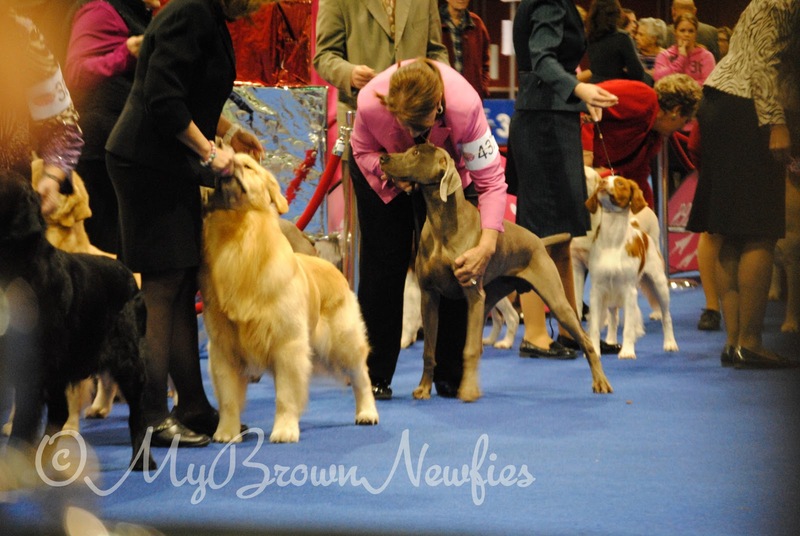 When I was first invited to be one of the VIP bloggers of the AKC/Eukanuba National Dog Show I was thrilled. 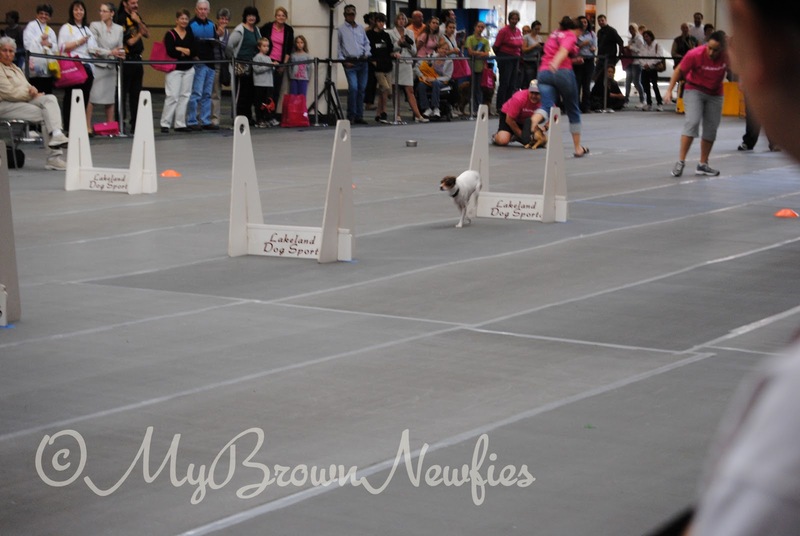 “Of course I want to go to the biggest dog show of the year in Orlando Florida .” I replied when they invited me. 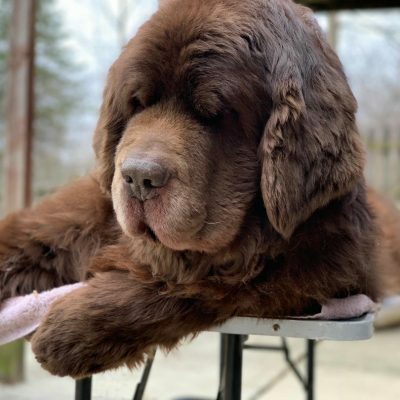 “We just want to warn you that it’s a big show and it can be quite overwhelming, even for someone who is familiar with dogs shows.” was Jenifer’s ( Eukanuba’s community manager) response. “Eh! 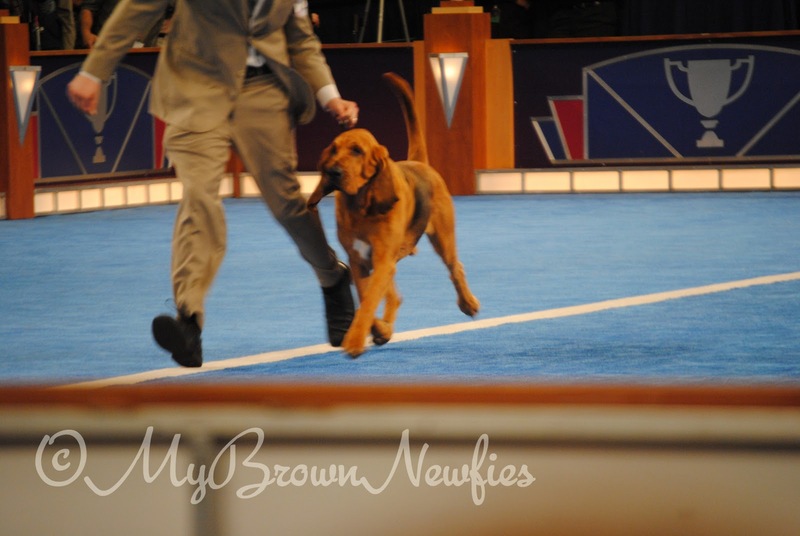 I’ve been doing dog shows for a whole 5 years. I’ll be fine.” I responded. Yeah…… this would be another example of when I put my foot directly in my mouth. As I started to receive the agenda for the days that I would be at the show, I was still fine. It’s a dog show. I’m good. 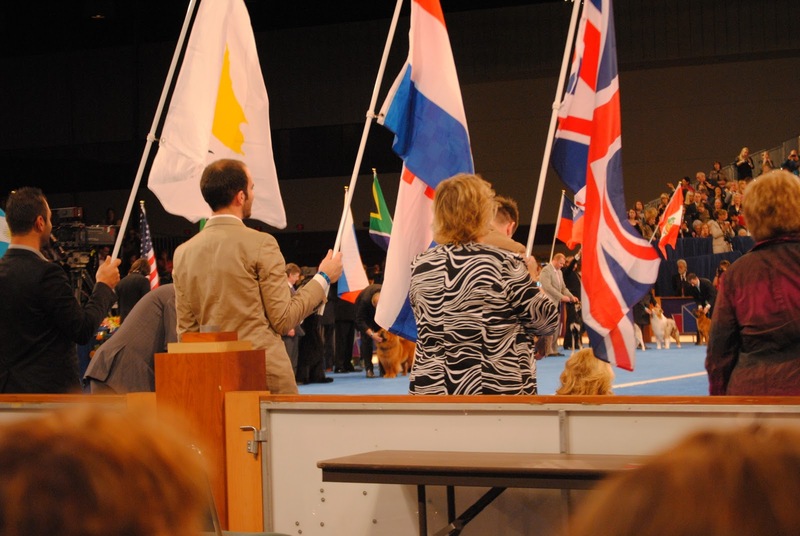 It wasn’t until I had my first look at the Orlando Convention Center, that I realized that this just wasn’t any dog show. 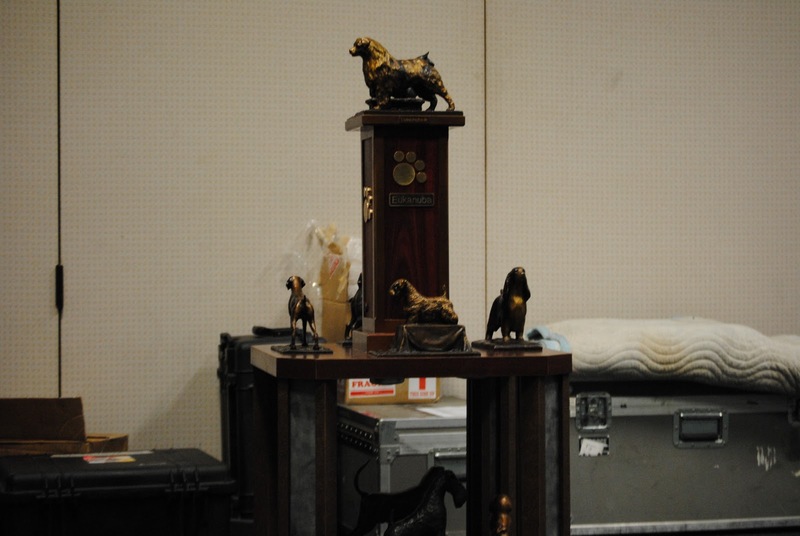 This was THE dog show. 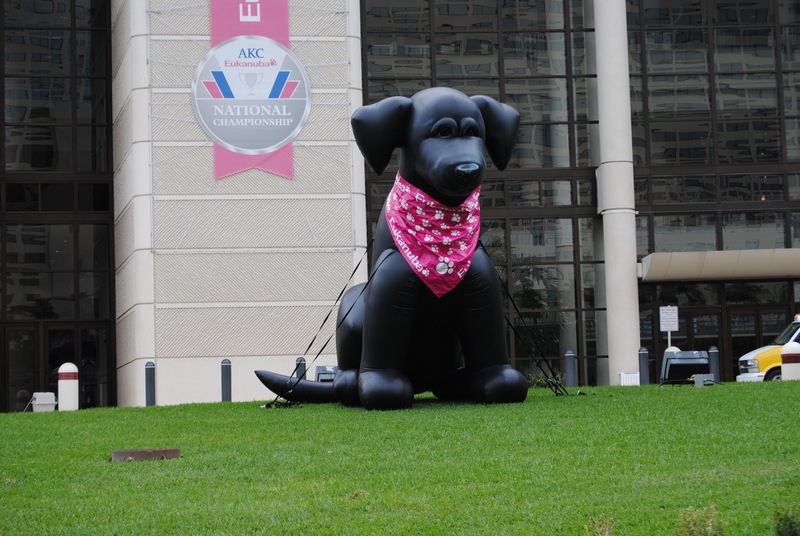 The convention center was bigger than any convention center that I have been in and the AENC show took up most of it. You had halls and lobby’s just filled with anything and everything dog! You had Super Dogs performing in the lobby in front of the entrance that led to the show rings. 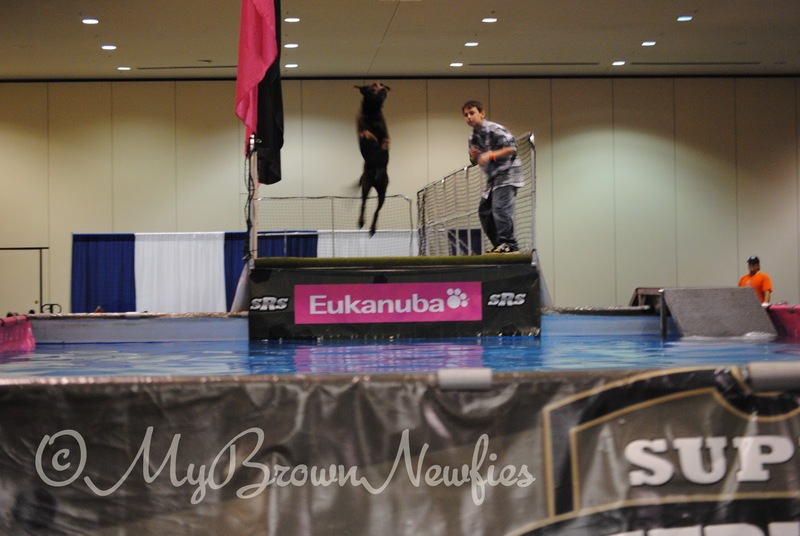 These dogs were super amazing leaping tall obstacles in a single bound. 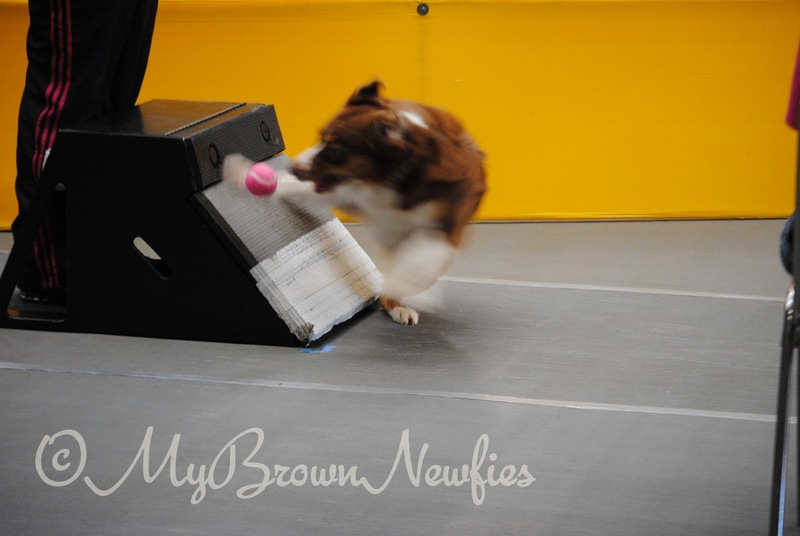 And racing to get the ball with lightning speed. 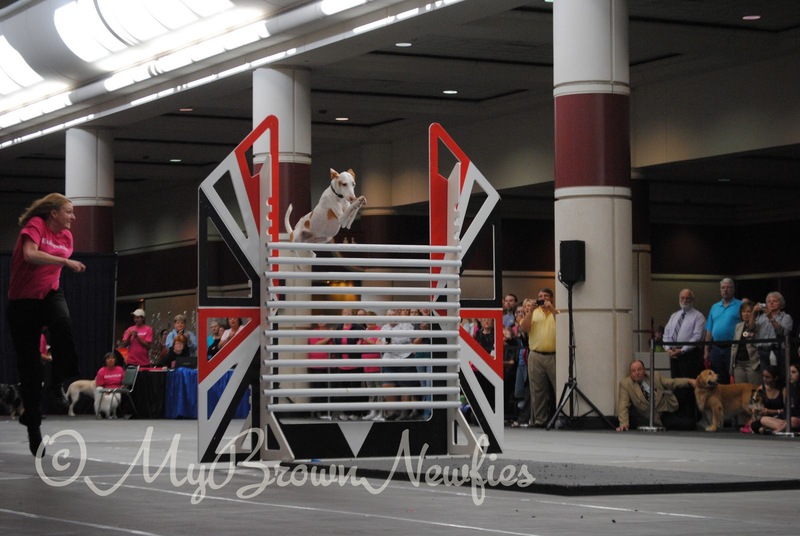 It took all the power in me to move away from the Super Dogs, but I had places to be and thousands of show dogs to see. 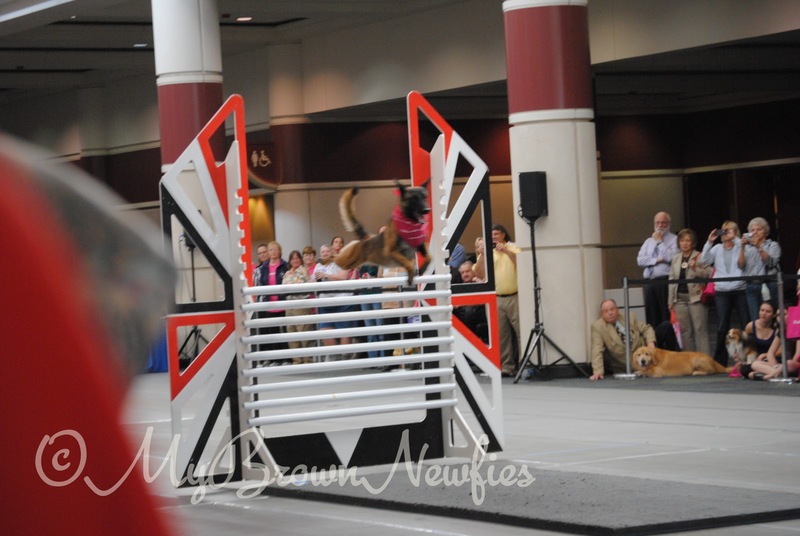 Then there was agility, obedience and dock diving going on in a different hall on the other side of center. You had the main show ring for the big night time event in another area. You had places to be and people to meet from all around the world. Overwhelming? Yes. The time of my life? Hell Yeah! Now my job is to break this down for you so you can enjoy it almost as much as I did and see why this show is so amazing. I don’t know what’s up next. 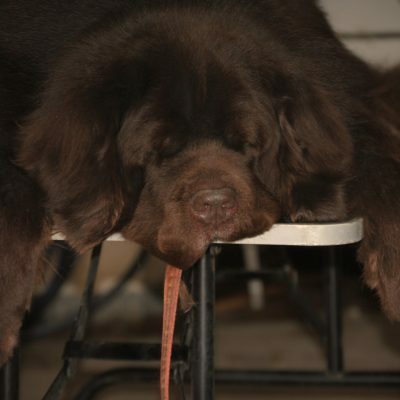 The Newfs of the AENC? The Breeders Stakes? The World Challenge? Dock Diving? 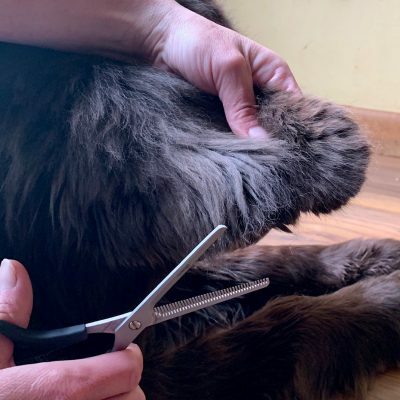 « A $50 Free MrChewy Coupon Code For You!